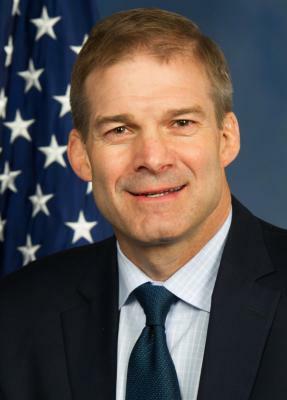 Jim Jordan was raised in Champaign County, Ohio, graduating from Graham High School in 1982, where he was a four-time state champion in wrestling with a career record of 150-1. He went on to earn a Bachelor's Degree in Economics from the University of Wisconsin, where he was a two-time NCAA wrestling champion. He later earned a Master's degree in Education from the Ohio State University and a Law Degree from Capital University in Columbus, Ohio. Jordan is a fiscal conservative who believes that families and taxpayers, rather than government, know best how to make decisions with their money. Throughout his career, Jim Jordan has led the fight against tax hikes, including those proposed by his own political party. He believes that cutting taxes and letting families keep more of what they earn helps build strong communities and a vibrant economy. In Congress, Jordan has also emerged as a prominent defender of the taxpayer's pocketbook through his work on spending issues. In 2009, he introduced the only balanced budget alternative to President Obama's budget. In the 112th Congress, Jordan served as Chairman of the House Republican Study Committee, the largest caucus of conservatives, advancing conservative ideas and solutions on Capitol Hill. In the 114th Congress, Jordan helped found the House Freedom Caucus, and served as its first Chairman. 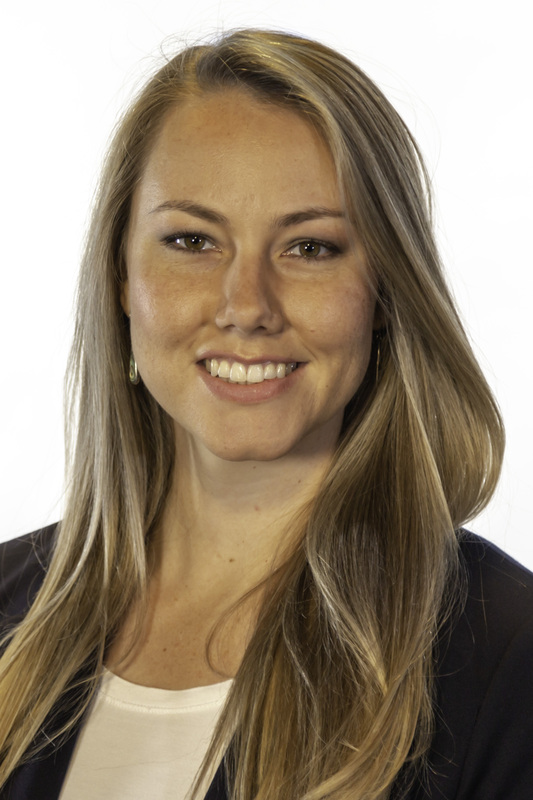 Jordan has been an advocate of the taxpayer, looking for waste, fraud and abuse in the federal government. He serves on the House Judiciary Committee and the House Oversight and Government Reform Committee, where he serves as Chairman of the Subcommittee on Health Care, Benefits, and Administrative Rules.